After players were banned upon sneaking into the dev room in Fallout 76, others taking to the West Virginia wastelands have tried being more cautious in their travels. That said, one player accidentally found their way into the sealed Vault 63, prompting them to "very nicely" ask Bethesda not to ban them. 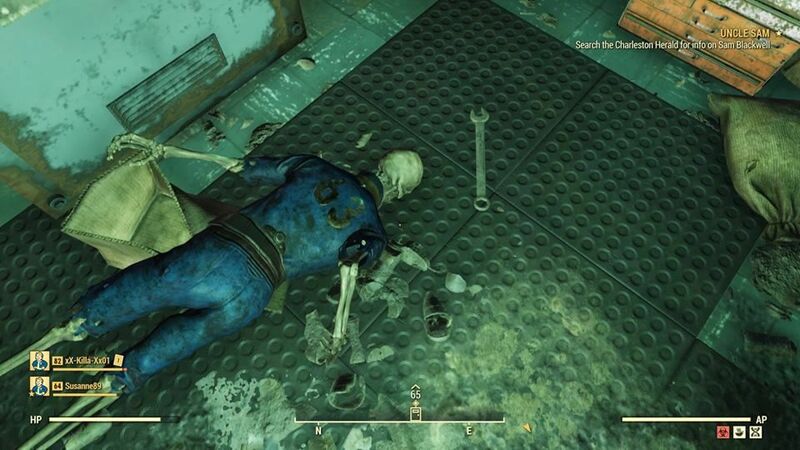 In a post on the Fallout 76 subreddit, user McStaken shared their tale of accidentally stumbling into the sealed vault. According to them, they were spawned inside of Vault 63 "while doing a Rad-Rat Horde event." After realizing they couldn't exit the vault, they took to Reddit to share some images from inside the closed off space and plead with Bethesda not to get banned. They even found a nuclear reactor. Lucky for McStaken, however, it looks like they won't be receiving a ban for accidentally accessing Vault 63. A Bethesda community manager has since responded to the Reddit post, thanking McStaken for letting them know about the incident. "Glad to hear you got in and out of the Vault in one piece," they said. "These Vaults are still under construction, but we look forward to sharing more on how they will become part of the game. "In the meantime, we also appreciate when players like yourself let us know about stuff like this. We have shared with the team and will let you know if we have any follow up questions. Thank you!" As some of you may know, Vault 63 does have a keycard slot near the entrance, but as Bethesda stated, this area is not accessible at this time. It will be interesting to see what the developers have in store for players with the sealed vault, but until then, you can check out the rest of McStaken's shots from inside right here. 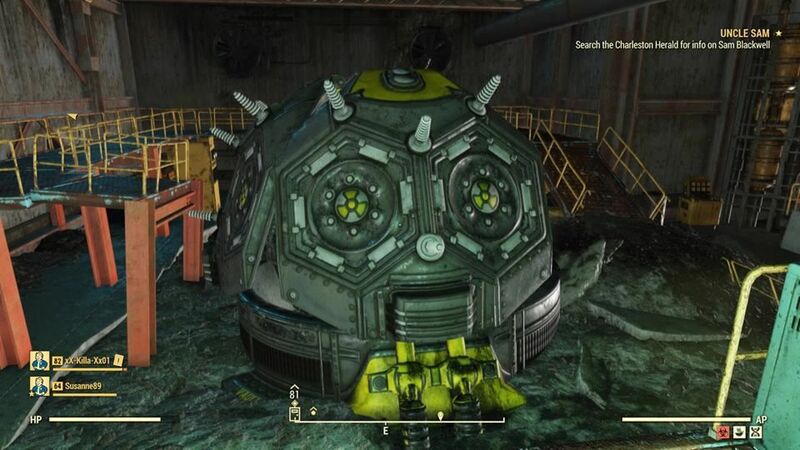 What are your thoughts on this Fallout 76 player finding their way into Vault 63? Do you believe it was entirely on accident, or will Bethesda be following up with a ban? Sound off in the comment section below, or hit me up over on Twitter @anarkE7!